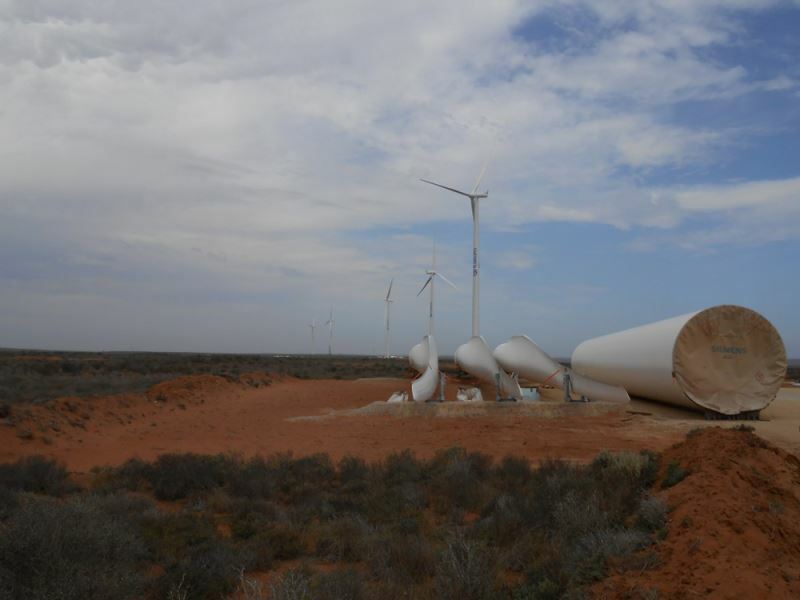 Between 2012 and 2014, in corporation with Gibb Cape Town, ABT designed the foundations for the Hopefield wind farm. This wind farm consists of 37 wind turbines of the Vestas V100-1.8 MW type at 95 metre hub height. 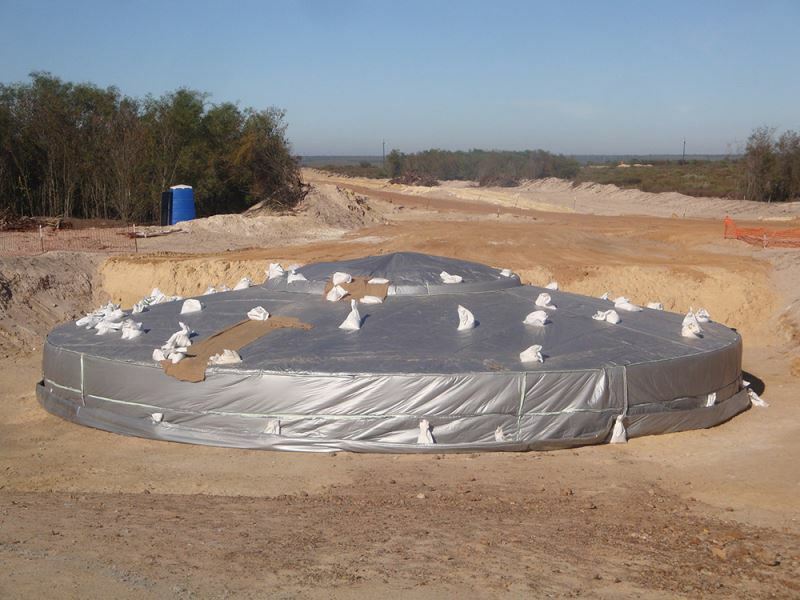 The foundations are concrete gravity based with an overall diameter of 15.5 metres. Using advanced 3D modelling for concrete and structure-soil interaction, a highly optimised design was produced. 30% savings in concrete and reinforced steel compared with the standard foundation design were achieved. ABT was also responsible for quality control and implementation advice during the foundation works. Its consultancy tasks also included concrete mix design. A fit for purpose concrete mix design was achieved using local knowledge and in partnership with local institutes. 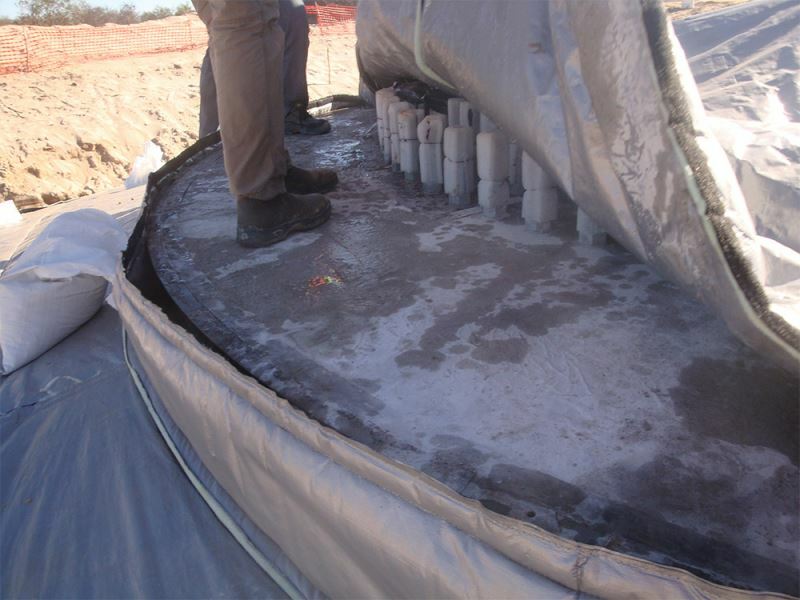 The required concrete strength development, durability and workability were considered. 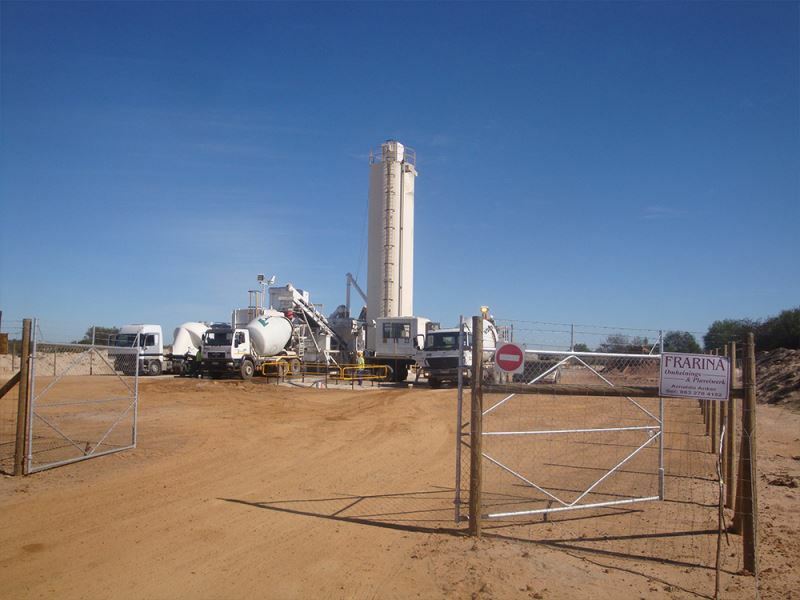 The concrete was batch mixed on site, using local borrow pits for the aggregates. 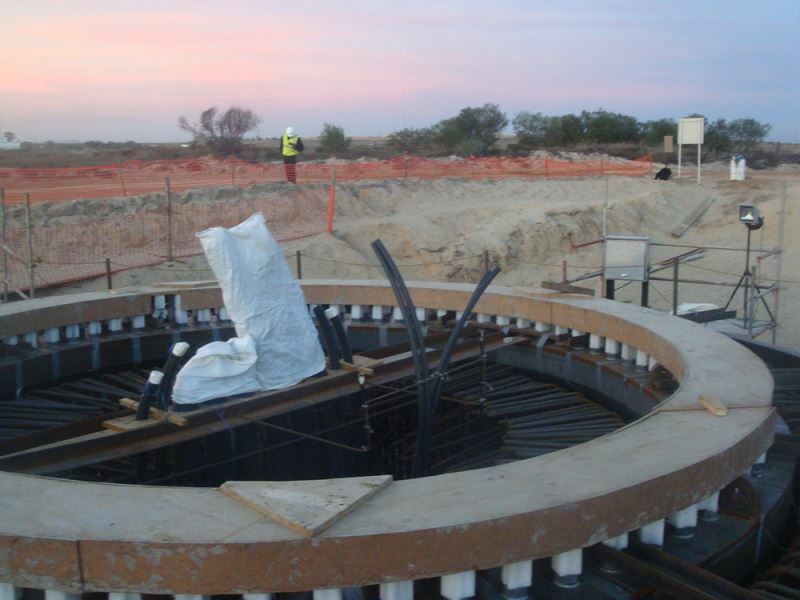 Between 2013 and 2014, in partnership with Gibb Cape Town, ABT designed the foundations for the Sere wind farm near Koekenaap. 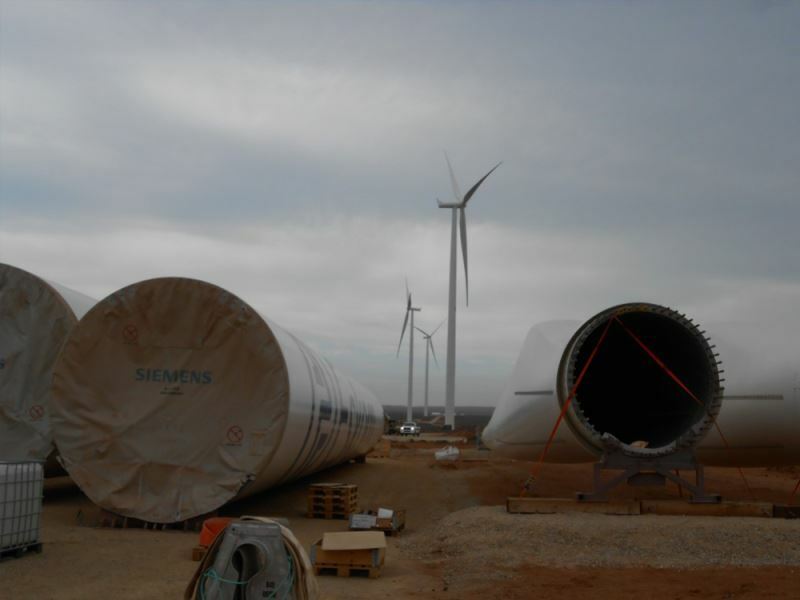 This wind farm consists of 46 wind turbines of the Siemens SWT-2.3-108 type. The foundations are concrete gravity based with an overall diameter of 20 metres. 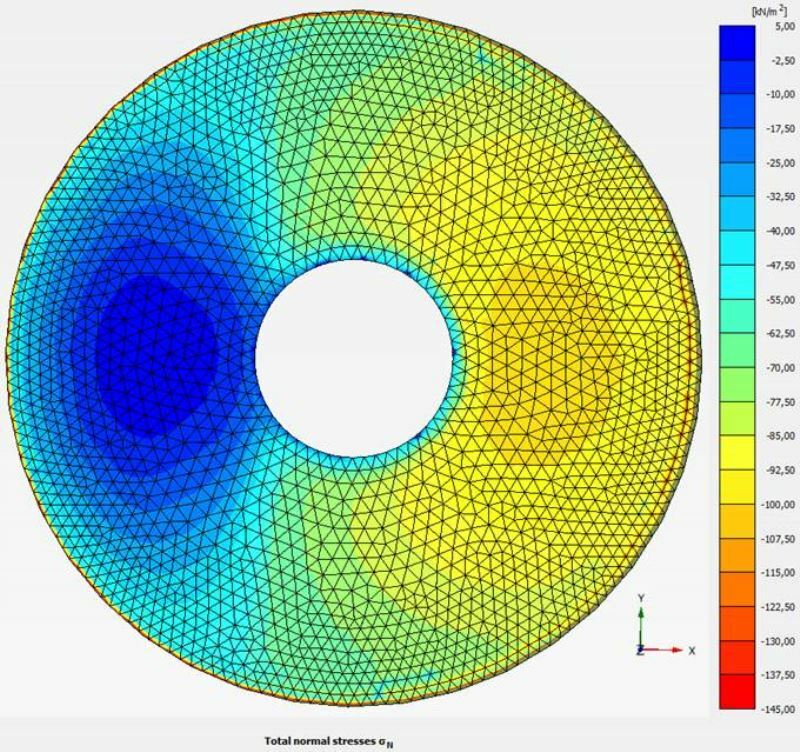 Using advanced 3D modelling for concrete and structure-soil interaction, a highly optimised design was produced. 30% savings in concrete and reinforced steel compared with the standard foundation design were achieved. On behalf of Vestas, three wind farms with 34 wind turbines of the Vestas V112-3.0 MW type at 84 metre hub height were installed in the period 2013-2014. ABT performed the design review of the foundation design and the civil infrastructure. 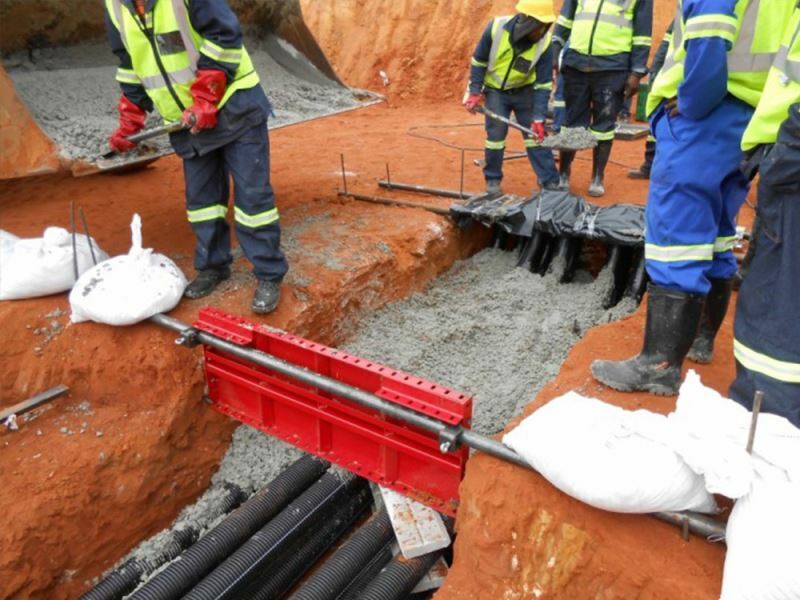 The contract between wind turbine manufacturer and end client for these projects required an expert review of the locally engineered foundations and civil infrastructure. ABT reviewed the design documents and working plans for compliance with standards, workability and the design requirements.